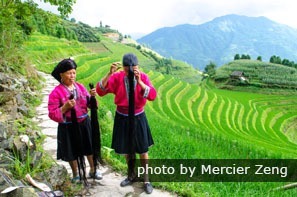 > The Longji Rice Terraces are home to the famous women with the longest hair. Avoid getting into a black cab. Black cabs are privately-owned cars whose owners are looking to make a little extra money after work or some even doing it for a living. Sometimes they charge a ridiculous amount of money if 1) you’re a foreign woman 2) you’re hailing for a cab alone 3) your Chinese isn’t good 4) you don’t know the route. More information about Taxis in China. Make copies of your itinerary, contact information of your hotel, and your passport. Don’t go around carrying your passport in your bag, unless you you need it. A copy is often enough. Keep your valuables in a secure place and always pay attention, especially in crowded space. Don&apos;t be afraid to use the public transportation like buses, subways, bikes, and trains. 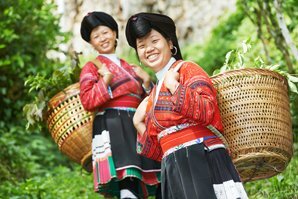 Not only is it safe and money-saving, but you also get the authentic local feel of China. In most public restrooms, they don&apos;t provide toilet paper, so it&apos;s better to carry those pocket size tissues (纸巾 zhǐjīn /jrr-jin/) with you. These are available in any convenience store. See How to Use a Squat Toilet in China. 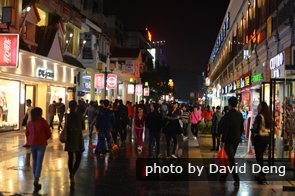 Keep to well-lit, well-used China streets at night. Avoid walking alone late at night into dark alleys or in places which make you feel uncomfortable. Many women tend to be naive or have this false sense of security about their surroundings. Take care and always be aware of your surroundings. China is growing to be a fashionable place for women, but it is still deemed inappropriate to wear clothes which are too revealing. Avoid drawing unwanted attention. You might encounter some strangers who want to practice English with you. If you have enough time, then it’s okay to have a conversation. However, don’t go along if they start insisting on you going with them to some special places that you didn’t plan to in the first place. Don’t be afraid to reject to any offer. Some government owned taxi drivers will tell you the total charge of your trip in advance which is illegal. Always ask the driver to turn on the taximeter and remember, it is well within your rights to ask for a receipt when you leave the taxi. 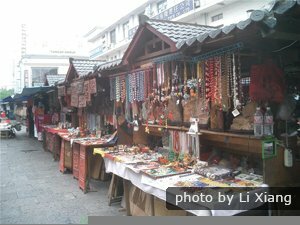 Don&apos;t encourage persistent China street vendors. Outside scenic spots or on the road, there might be some vendors who follow you and try to sell you something. If you are not interested, just ignore them and keep walking. Many busy tourist attractions have scammers, whether it&apos;s a tour scam, or overpriced souvenirs, or so-called Chinese medicines. To avoid getting reeled into a compromising situation, always plan ahead. 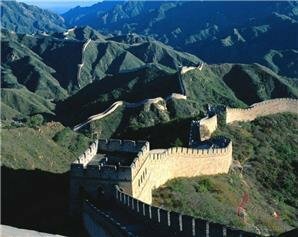 The Great Wall in Beijing is a great sightseeing place if you are the kind of woman who loves to hike. Avoid weekends, especially during summer because it tends to get overcrowded. 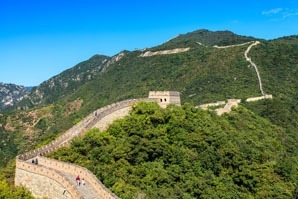 We offer great hiking treks of the Great Wall based on your preference. 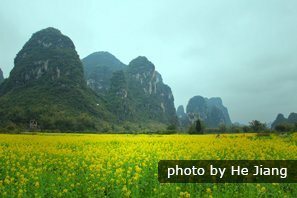 The Yellow Mountains in Anhui is also another favorite for hikers. 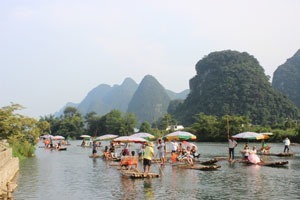 This mountain is surrounded by ancient Huizhou-style villages, but the best attractions for women are the hot springs, the beautiful temples, and the granite mountain itself with seas of clouds floating around it. If you&apos;re a fan of history or just want to see a breathtaking sight, the Terracotta Warriors in Xi&apos;an is the place to go. The life-sized 7,000 soldiers with distinct features will have your mouth gaping. 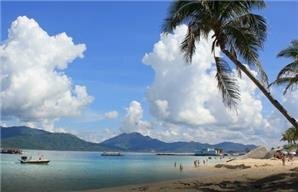 The city itself is very pleasant and it is one of the best places for buying souvenirs, antiques, and paintings. 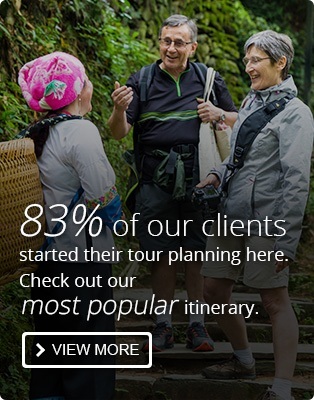 We are experts at tailoring tours with over 17 years of experience.